One million dollars is just half what the average NFL player makes in a year, but it's a hefty political donation nonetheless. 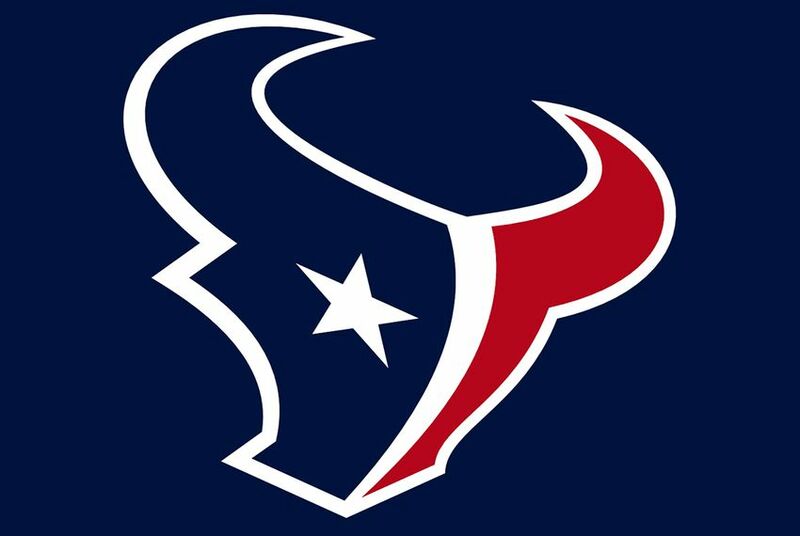 So far only one NFL team owner has anted up that much during the 2016 campaign cycle according to a report by the Citizens for Responsibility and Ethics in Washington — Robert McNair of the Houston Texans. The owner of Texas' other team — Jerry Jones of the Dallas Cowboys — has ponied up $200,000 in the 2016 presidential race, the center reported. McNair's $1.3 million in political contributions haven't gone to support presidential aspirants. He gave $1 million to a super PAC dedicated to protecting the Republican hold on the U.S. Senate, and $100,000 to a similar super PAC for the U.S. House. NFL owners have contributed more than $2.1 million thus far in 2016, but little went to presidential candidates' super PACs, the analysis found. Other major NFL owner donors included Robert Wood "Woody" Johnson of the New York Jets, who gave $100,000 to the Trump Victory joint fundraising committee, and Miami Dolphins owner Stephen Ross, who gave $125,200 to joint fundraising committees. McNair is “head and shoulders above the rest,” said Jordan Libowitz, a spokesman for the ethics group that released the report. He also cut checks for U.S. Reps. Ted Poe, R-Humble, and Pete Olson, R-Sugar Land, along with U.S. Sen. Kelly Ayotte, R-New Hampshire, the report said. McNair’s focus on down ballot races were a shift from his givings last year, when the Texans owner made political contributions to a handful of super PACs backing Jeb Bush, Mike Huckabee and Marco Rubio. He has yet to dole out money to a Donald Trump super PAC, but gave a total of $249,2000 to two joint fundraising committees that sent part of the proceeds to Trump’s presidential campaign, according to the report. Those committees take large contributions from donors and then split them among candidates, PACs and party committees. Cowboys owner Jones gave $200,000 to New Jersey Gov. Chris Christie’s super PAC America Leads, according to FEC records. Jones and Christie’s relationship was scrutinized after the two were spotted cheering on the team in Jones’ luxury suite last year. Christie's ticket and transportation to the game were paid for by Jones, who partially owns a company that was awarded a Port Authority contract by New Jersey and New York in 2013. As governor of New Jersey, Christie controls the Port Authority, which raises ethical questions about accepting gifts. Jones hosted a fundraising event in Dallas last year for Christie. Tickets started at $2,700 per couple. Slowly but surely, Republican donors in Texas are beginning to come around to the man who bested many of their favorite presidential candidates, including the state's junior senator. Republican presidential nominee Donald Trump says he will probably create a super PAC with the aim of hobbling the political future of U.S. Sen. Ted Cruz, R-Texas.